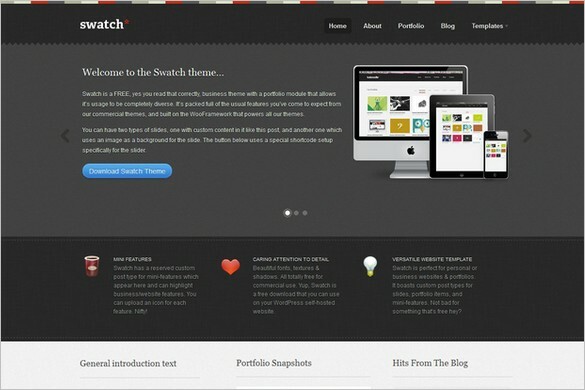 Swatch is a WordPress Theme is built on the WooFramework and is packed full of great features. Did I mentioned that Swatch is free, well it is.. 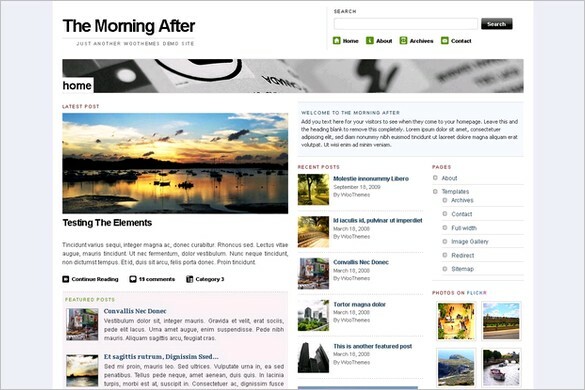 The Morning After is a great looking free WordPress Theme well suited for all kind of blogging, personal to business. 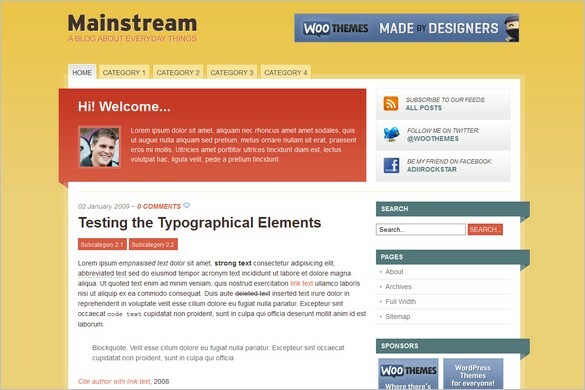 Mainstream is a WordPress Theme built on WooThemes flexible theme framework. 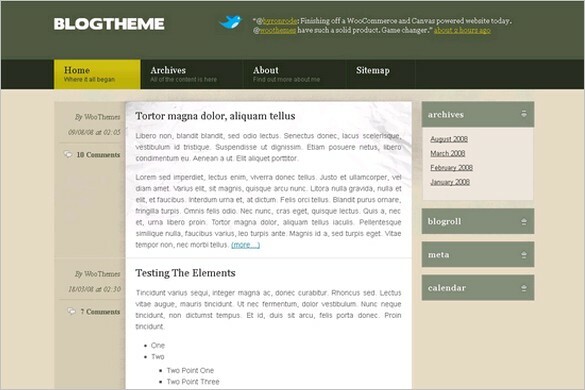 It is a theme with a colorful selection of styles and a lot of other great features. 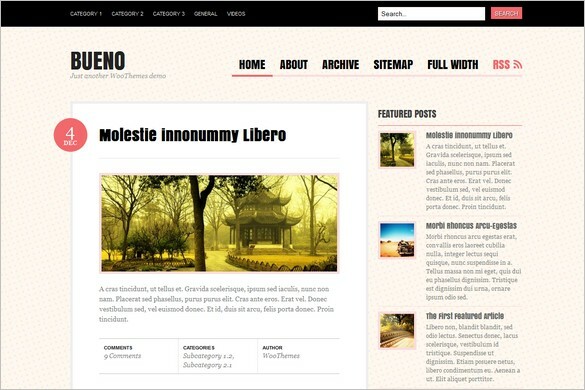 Bueno is a free minimalistic WordPress Theme with a clean and beautiful design. Bueno is perfect for the regular (and not-so-regular) blogger. 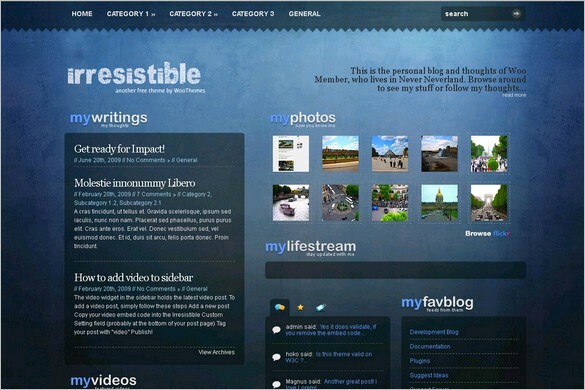 Irresistible is a free WordPress Theme with a little bit of a multimedia focus. 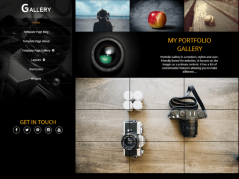 It comes with some great and nifty video-options and widgets. 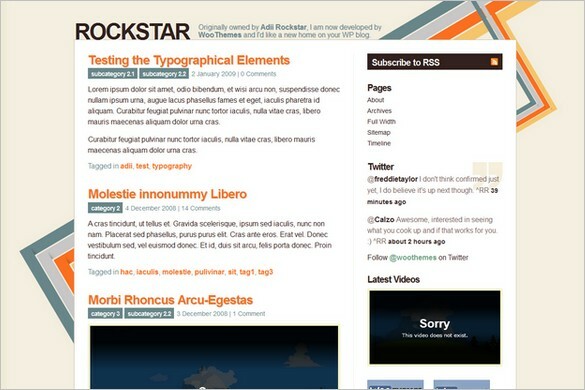 Rockstar is free theme with a simple and clean layout. 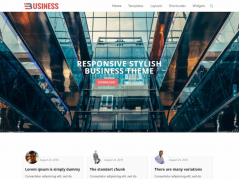 The theme comes with easy customizations to dress your blog to success. 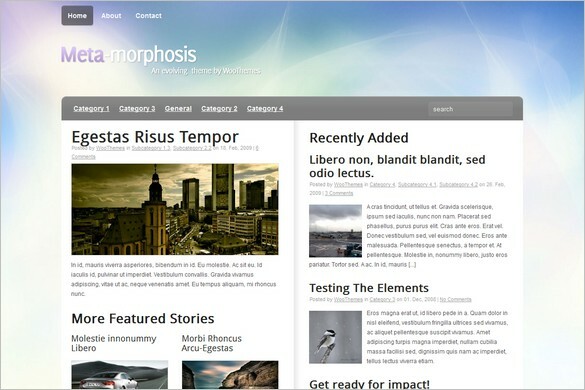 BlogTheme is a free theme with great structure, trendy style and some nifty jQuery effects in the sidebar. 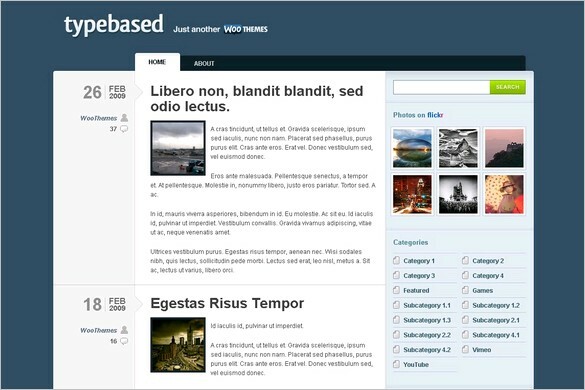 Typebased is a free WordPress Theme with a very clean and elegant style. 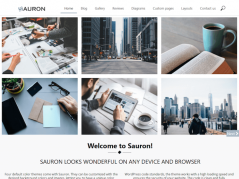 It comes with features such as, custom widgets, integrated banner ad management etc. 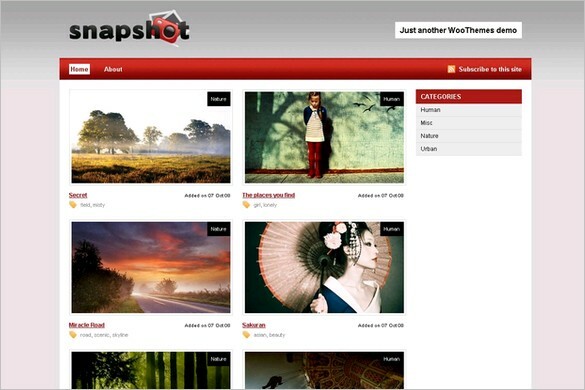 Snapshot is a great free theme that can be used for either a photo showcase, portfolio or design gallery. 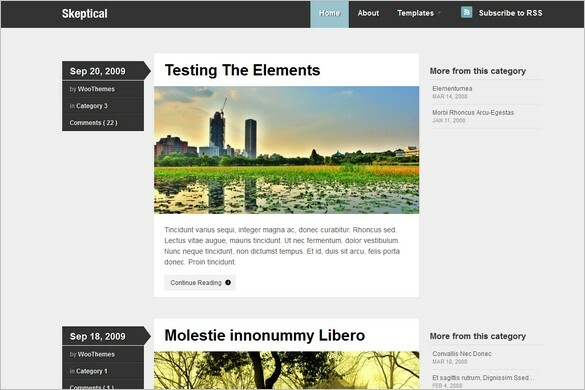 The Original Premium News is a free minimalistic WordPress Theme that can be used as a personal or business blog. 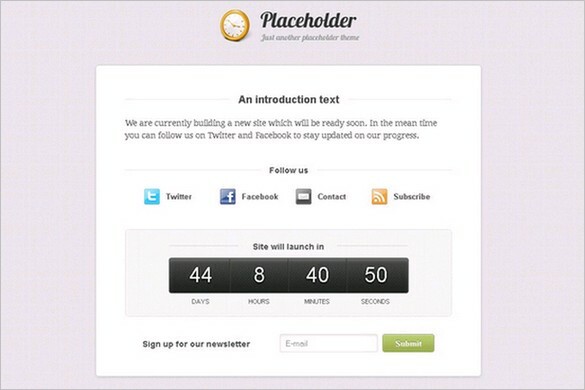 Placeholder is a great free WordPress Theme that is perfect if you have a website in development and you need to let your visitors know how long until the site will launch.